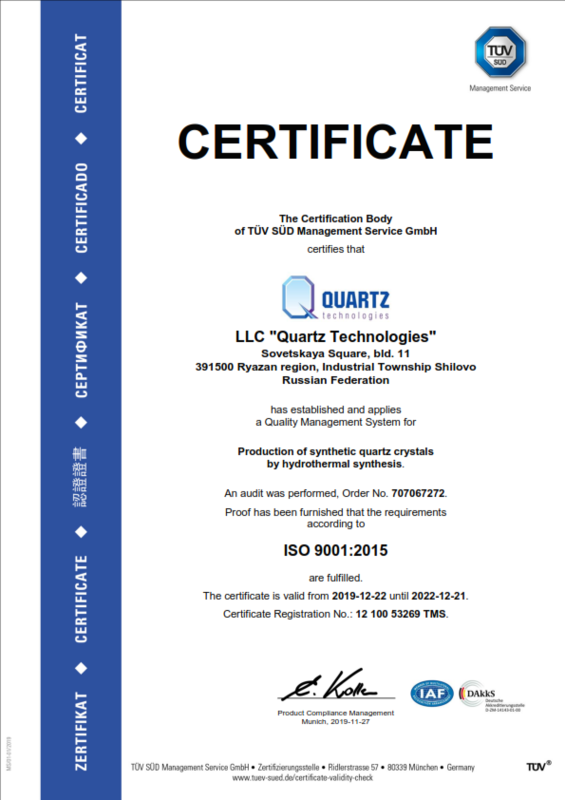 The Quartz Technology Company is an actively developing production of synthetic quartz crystals by hydrothermal synthesis. 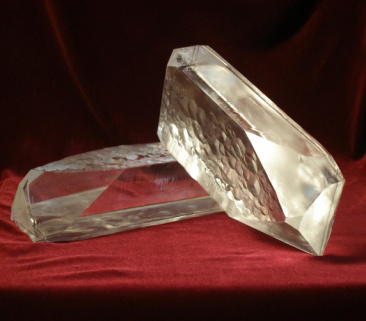 The whole long-term experience of Quartz Technology employees on growing the quartz monocrystals was realized in the innovative high-tech production which allows for guaranteeing the high quality and stability of the manufactured products. 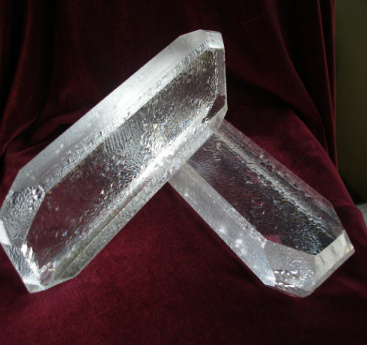 The synthetic piezoelectric quartz which is widely used in the various fields of science and technology is manufactured in the form of crystals and blocks. 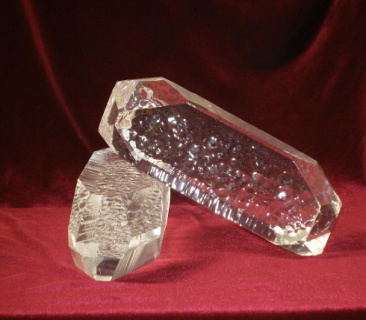 The crystals save the seed plate both sides of which have the single-crystal areas intended for use. Under its radio physical characteristics the synthetic piezoelectric quartz complies with International Standard CEI IEC 758. The filters of multi-channel communication made of synthetic quartz are characterized by higher selectivity and mono-frequency. The elements of ultrasonic delay lines made of synthetic quartz crystals have the increased thermal shock-resistance and time lag stability as well as provide a delay from 1 microsecond to 100 microseconds or more. 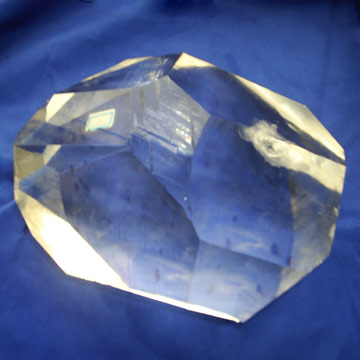 The block synthetic quartz is an unprimed single-crystal material the high radio physical properties of which are guaranteed by the absence of mechanical impurities. 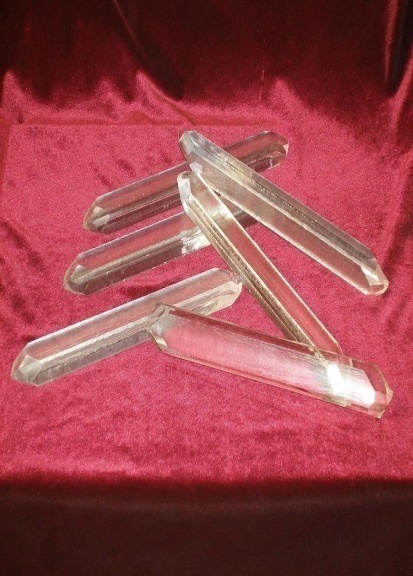 The resonators made of piezoelectric quartz provide a long-term stability of frequency.